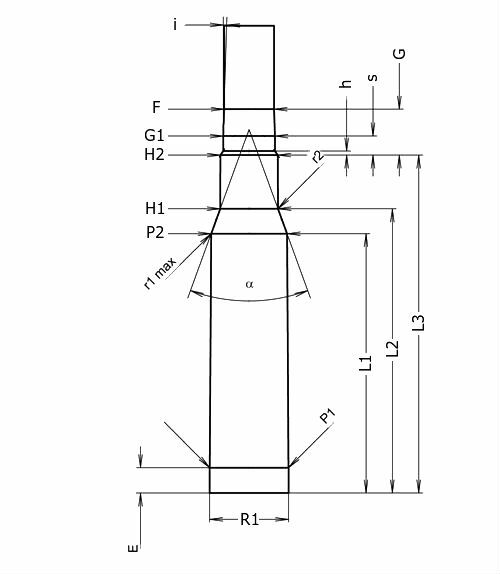 This form can be used for rimmed, rimless or belted cartridge chambers. You must fill in the "Reamer name" field or the form will not be submitted. The dimensions in black need to be filled in for all chambers. For rimmed or belted cartridge chambers, the dimensions in blue also need to be filled in. Finally, our CNC machines understand millimeters, but if converting is a problem for you then please use inches below.